Get first class autoflowering cannabis seeds, feminized seeds, regular seeds and medical seeds from the world’s best and most-renowned seed banks here in the Zamnesia Seedshop. At Zamnesia we’re proud of being able to offer one of the biggest selections of quality cannabis seeds at spectacularly low prices. Cannabis Seeds from all major cannabis seed banks are offered at Zamnesia. At this moment we have more than 1000 different strains from all over the world. They represent the best indoor seeds, outdoor seeds, regular seeds, feminized seeds and autoflowering seeds on the market today. Zamnesia stands above all for quality, and as we believe in the power, freedom, and legitimacy of this beloved herb. We offer our customers only the best of the best. We treat all our products with care and respect and strive to make sure you receive your quality cannabis seeds in the best condition possible - as we are very well aware that good genetics are the cornerstone of a good harvest. In our online assortment, you’re sure to be able to find the strain that’s best for you, as we have one of the largest selections of sativas, indicas, hybrids and autoflowering seeds available online. 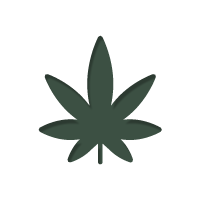 At Zamnesia, we have one thing in common with our customers; a passion for cannabis. Hence, we pride ourselves on providing fast, discreet cannabis seed delivery around the world. Whether you use cannabis medicinally, recreationally, or simply have a green thumb and love growing the plant, we’re here to give you easy access to the highest quality cannabis seeds from the best strains. Our seed shop features cannabis seeds from the best seedbanks around the world, including Amsterdam Genetics, Dinafem, Mr. Nice, Sensi Seeds, Royal Queen Seeds and many more. To see our full selection, start browsing our seed shop now. Otherwise, keep reading to find out a bit more about our products. "Zamnesia stocks the highest quality cannabis seeds from the best seedbanks around the world"
• Regular cannabis seeds: These are standard, non-feminized cannabis seeds, designed to let you grow cannabis the way nature intended. That means you may get both male and female varieties, which in turn gives you plenty of freedom on how to use your plants once they’ve matured. 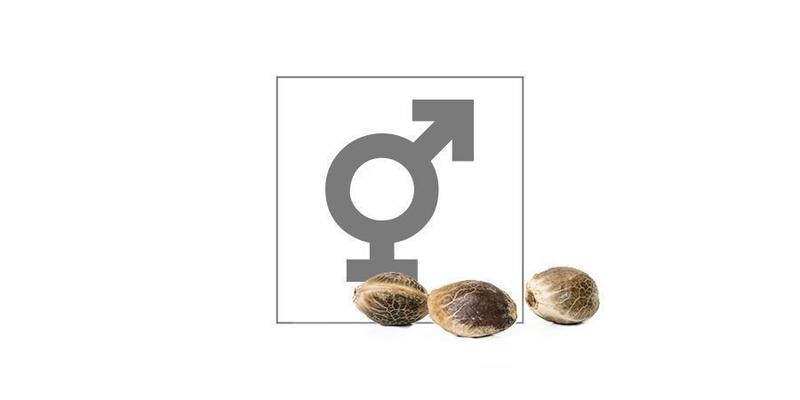 • Feminized cannabis seeds: These are designed to ensure you only sprout female plants, which are treasured for their dank, THC-rich buds. These seeds are perfect for both amateur and pro cultivators alike and take away the hassle of possible growing male plants. 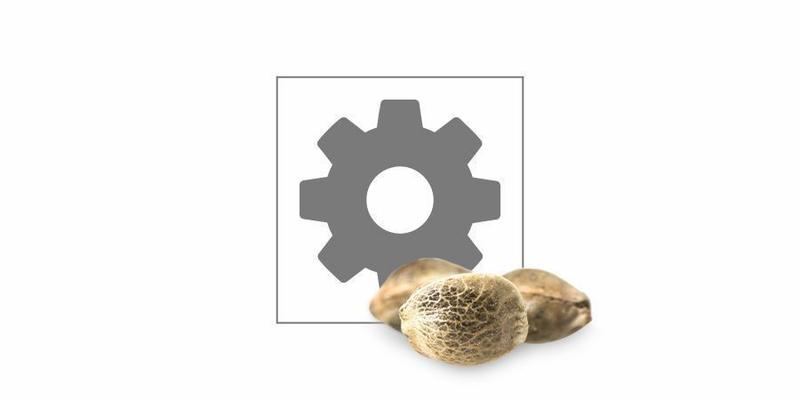 • Autoflowering cannabis seeds: In nature, the flowering time of a cannabis plant varies greatly given it’s grow conditions and, most importantly, light exposure. Our autoflowering seeds are designed to flower with age, making them ideal for cultivators looking to produce multiple harvests a year, as well as amateur growers. 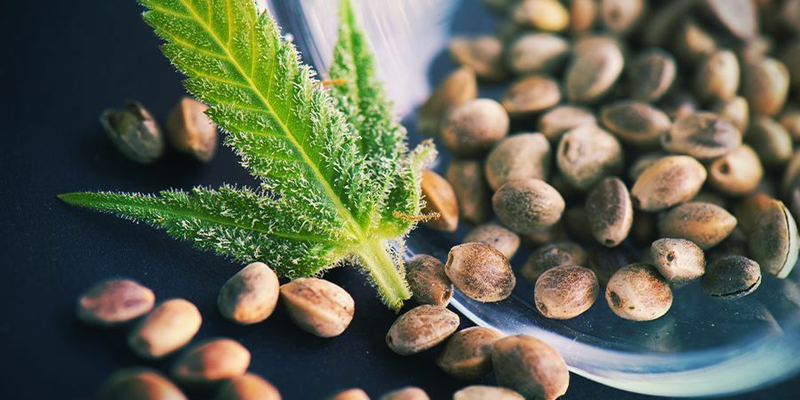 • CBD cannabis seeds: Cannabis is making shockwaves around the world as researchers begin to unveil the huge medical potential of this plant. Studies already show that cannabis and, more accurately, cannabinoids such as CBD, THC, CBN, and various others, play a huge role in the treatment of epilepsy, autism, refractory pain, and many other conditions. Our CBD cannabis seeds are specially designed to optimize the cannabinoids, terpenes, and other compounds in the plant to maximize its medical potential. 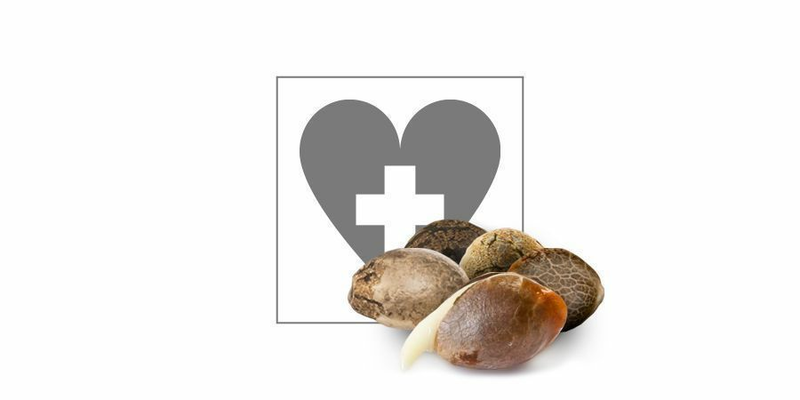 WHAT ARE THE BEST CANNABIS SEEDS AND SEEDBANKS? All the seeds we stock at the Zamnesia Seed Shop are selected for their quality and the reputation of their producers, meaning you can rest assured that, no matter what seeds you choose, you’ll be growing extremely beautiful plants in no time. Cannabis seeds vary greatly from strain to strain and seedbank to seedbank, and there is no way of choosing what seeds are the best. 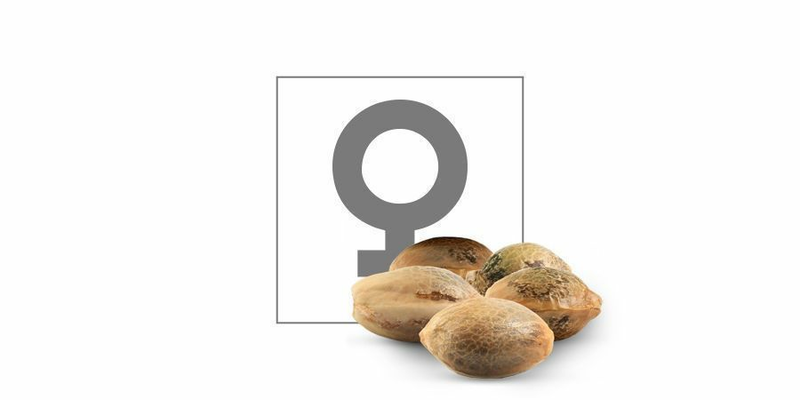 To discover the most popular strains at the moment, check out our top ten regular, feminized, autoflowering, and CBD cannabis seeds. Featuring over 80 seedbanks from all corners of the globe, our seed catalogue has been curated and painstakingly developed by some of the world's greatest cannabis breeders. You will have undoubtedly heard of many of the seedbanks on our list, and on name alone, know them as a provider of the highest quality cannabis on the market. Now you can browse our complete selection and enjoy the specialties they have to offer—remarkable cannabis seeds are only a few clicks away. 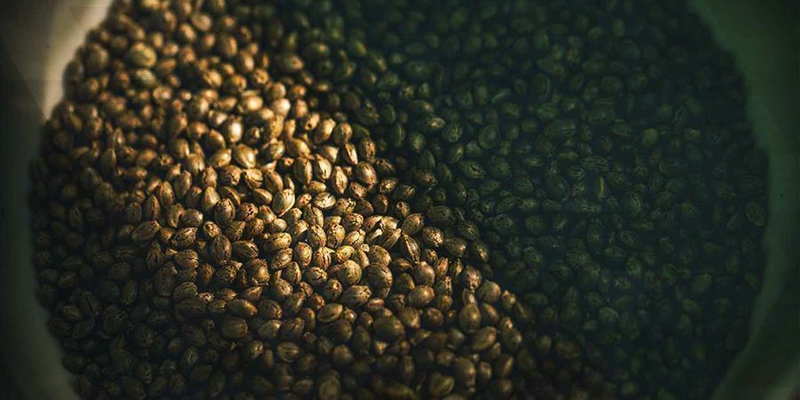 Choosing a seed bank to get your cannabis seeds from can be a tricky business, so here are our 10 most popular to get you started. Cannabis seeds are legal in a variety of countries around the world. However, some places still uphold strict prohibition laws making it illegal to ship seeds into the country and/or receive seeds in the mail. Zamnesia ships to most countries within the EU. For more information about the laws in your country, please check with your local authority. IS IT LEGAL TO GROW CANNABIS? The legality of growing cannabis varies by country. Again, you should check with your local authorities to ensure you’re up-to-date about the cannabis laws in your area. Zamnesia does not encourage anyone to grow seeds or involve in any other activity which may be against the laws of their country. • Humidity: It’s important to remember that cannabis seeds are living organisms. When they’re preserved, they are in a state of rest. However, as soon as the seeds come into contact with humidity, they begin to germinate. Hence, we suggest always storing seeds in an airtight container in a cool, dry environment. • Temperature: Cannabis seeds should be kept at cool temperatures. Hence, we suggest storing them in their containers in the fridge or freezer. Avoid taking them out of this environment until you’re ready to plant them, as constant temperature changes can damage the seeds. When you’re ready to start growing, it is important to acclimatize the seeds inside their container to the temperature in their grow environment. • Light: Like humidity, light plays a major role in the germination process. Always minimize direct light exposure when preserving/storing your cannabis seeds. Effective and efficient germination is the building block of successful cannabis cultivation. 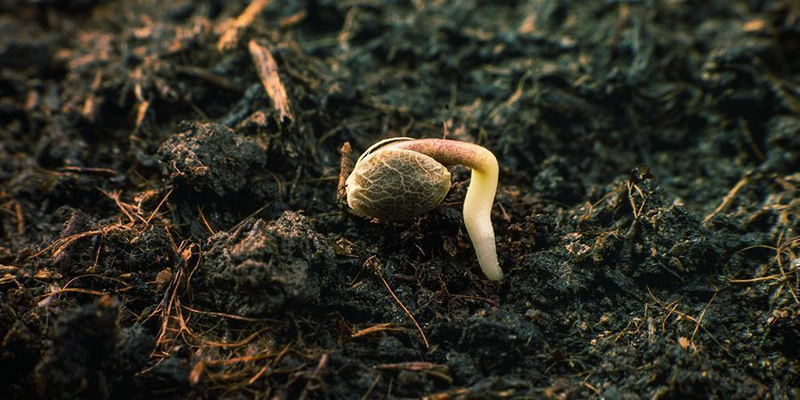 By giving your chosen cannabis seeds the best start in life, you can dramatically improve the chances of growing resilient, healthy, and high-yielding plants. For a simple explanation of the germination process, you can watch the video underneath. For a detailed breakdown of the entire process, with expert guidance, head to our cannabis grow guide.